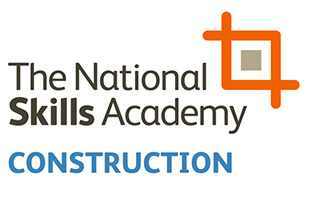 CITB is the industry training board for construction, sponsored by the Department for Education. It’s our job to work with industry to encourage training and to help build a safe, professional and fully qualified workforce. 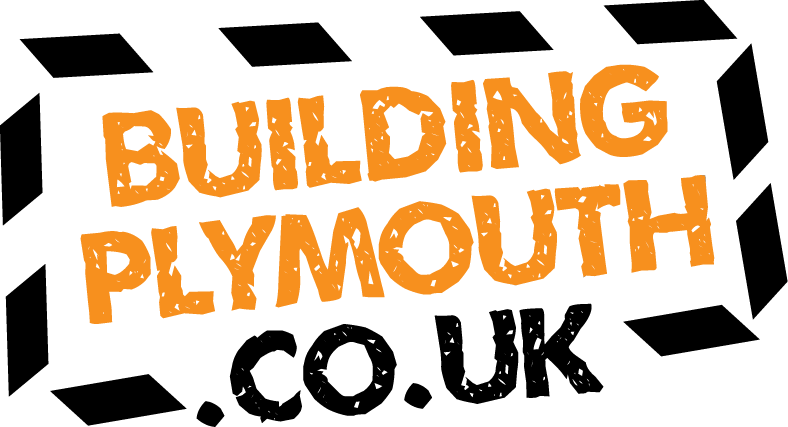 The construction industry and Plymouth are facing its biggest challenge since the Industrial Revolution. 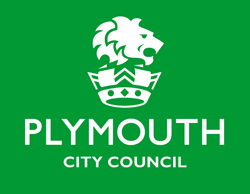 Plymouth City Council’s ‘Building Plymouth’ initiative is addressing the local skills and employment issues related to the safe and successful construction of its outstanding new infrastructure. 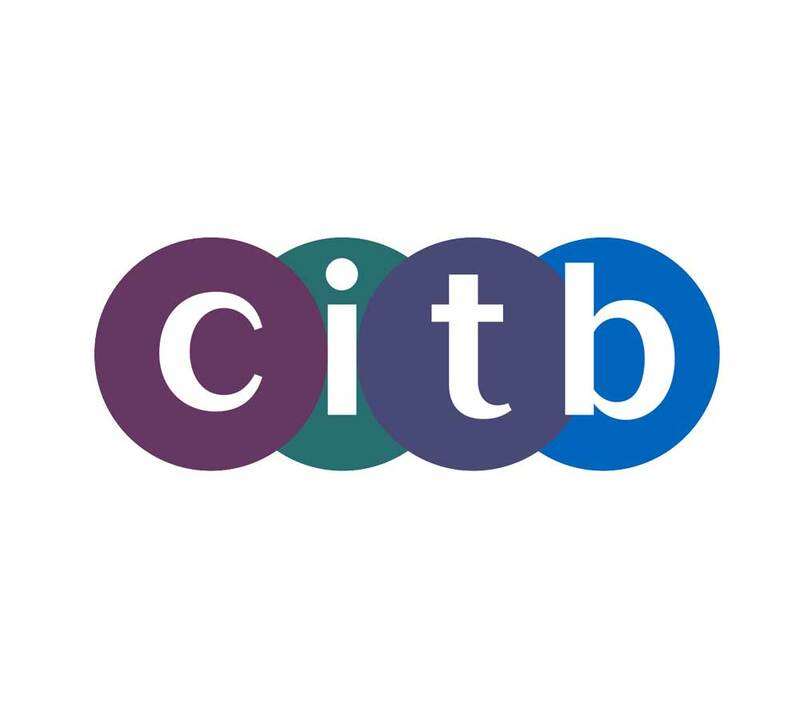 To find out more about the CITB please visit our website.